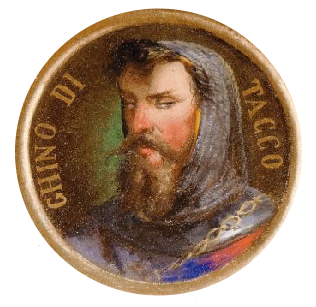 Ghino di Tacco - Belonging to the rank of the counts of Guardavalle, lord of Torrita and Fratta, race feudal Cacciaconti, one of the greats in Siena; Ghino. is remembered by which Dante alighieri murderer Judge aretino Benincasa from Laterina (VI Pg 14). When Ghino and his family members were deprived of the castle of Fratta and other castles that they possessed, they took refuge in Siena, where they remained until Ghino was obliged to get away with some of his wrong doings. 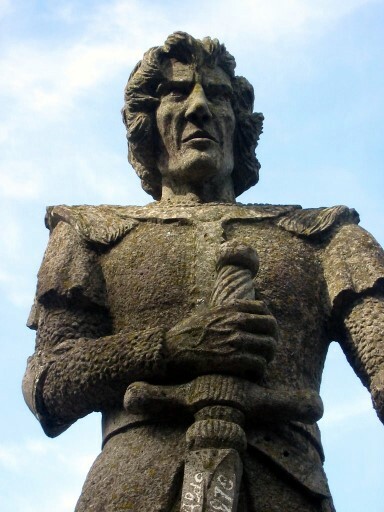 On Abandoning the city he managed to rebel against the papal rule the castle of Radicofani, became the main base for his activities as a bandit. Benvenuto describes the physical and moral of the robber: "fuit vir mirabilis, magnus, membratus, niger pilo et fortissimus meat", and that in his wicked profession became a wide renowned robber, alien from cagionar death came to whoever fell into his trap, or into his fierce arms, or his noble way. 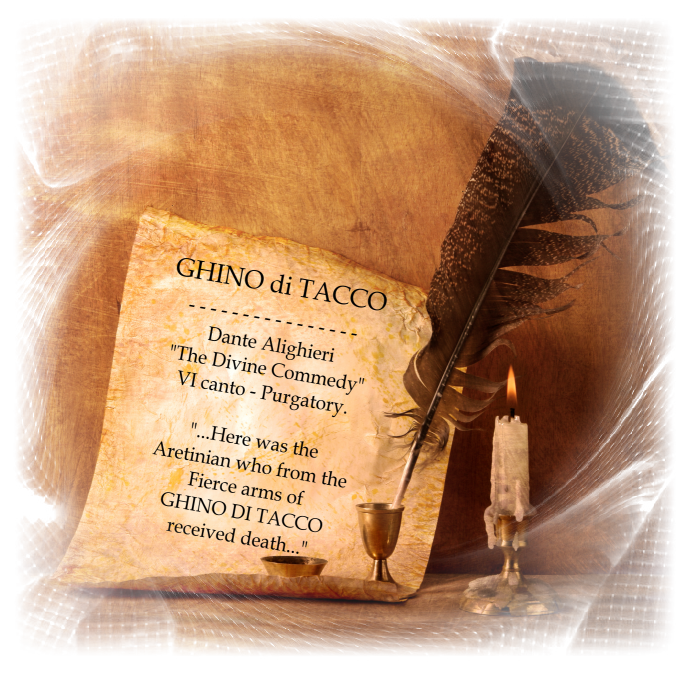 He was Renowned to have lived a long time amongst the Tuscan people, and you can hear a mention of it in the expression that commentator Dante Alighieri wrote, potrayed the way in which he held a system depending on the different quality of people who fell into his trap/ pitfalls. His image was obliged to succeed, that even Dante himself liked him. importance of his fierce arms (VI Pg 14). It ended with two different meanings; each, handed down by Boccaccio (Dec. 2 X), which gave a certain esteem to Ghino "to his pride and his depredations the man was made rather famous" tells of an episode that the abbot of Cluny, after being treated with salutary effects, with the method of fasting, the stomach pain that had led him to Siena’s drinking water.The abbot became a prisoner of Ghino, but also became a friend of the robber,which caused his rapprochement to Boniface VIII, which granted a rich prebend order Jerusalem. 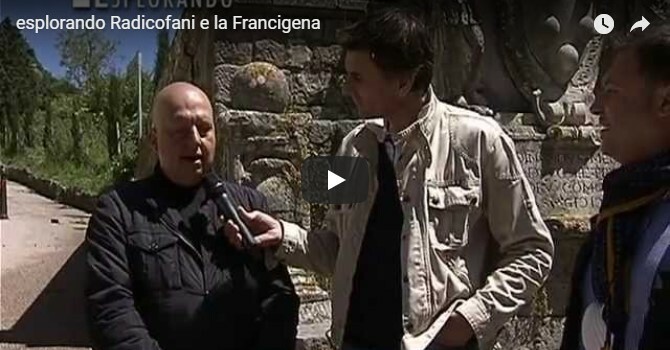 Ghino was given a home and shelter from want and need to run the streets, so for the rest of his life persisted in the friendship of the Roman Church and the abbot, his protector. The other version, attested by Benvenuto, is also the order of Ghino. a prebendato Jerusalem, however, shows how, finding himself in Sinalunga, land of the Sienese Maremma not far from Torrita, was caught helpless by a group of armed men, and died "probiter pugnans" in the unequal comparison. Bibl.-B. Aquarone, D. in Siena, Città di Castello 1889, 93-101; O. Antognoni, Essay studij above the Comedy D., Livorno, 1893, 67 (which glosses another anecdote about G., narrated by Francesco da Barberino in the Documents of love); G. Cecchini, G. T., in "Arch. Stor. Ital." CXV (1957) 274-281, 291-298. There is also a comic book dedicated to Ghino di Tacco "Hawk of Val D'Orcia", of Demetrio Piccini.